We are a non-denominational Christian retreat open to the general public and groups. There is something here for everyone! The Zion mission is to provide a haven to honor & experience God in his creation; to bring people closer to Christ. We offer luxury cabins with amenities. 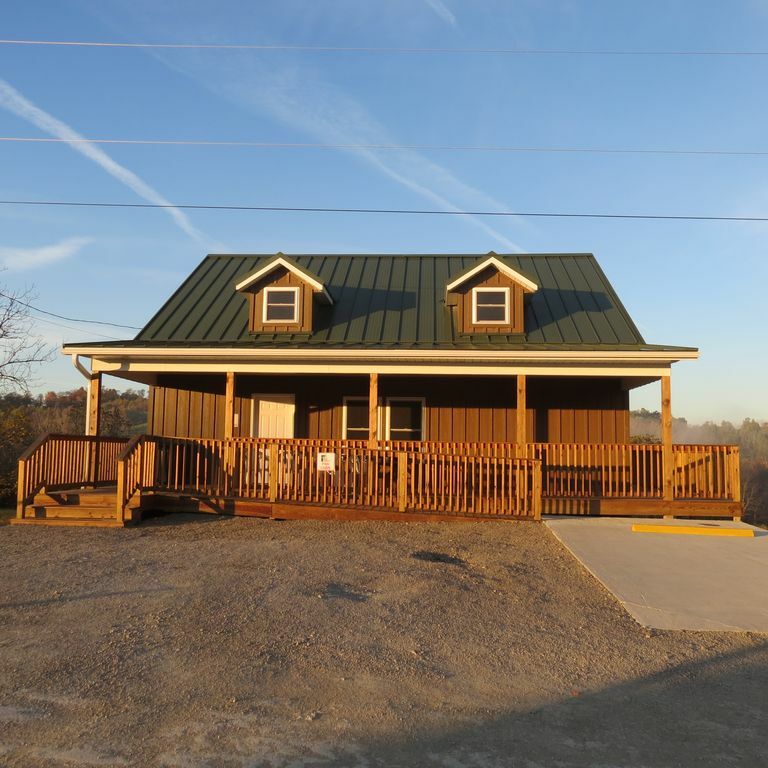 4 bedroom, 3 full baths, a fully equipped kitchen with basic cookware, utensils, cups, mugs, coffee pot, microwave, and dishwasher, outdoor charcoal grill (you must bring your own charcoal), and a fire pit. Linens are provided. Deer cabin sleeps up to 22 people with 2 queens & 9 bunks. Base price (determined by your calendar date) is for 8 people or less & $15 ea addtl person. During the summer months our swimming beach is included with your stay. We offer a 1.85 mile nature trail that is always open. Additional fees apply for boat rental (SUP, Kayak, Row boat) and fishing. We have an onsite enclosed pavilion available to rent for weddings, corporate meetings, reunions, retreats. Daily rates apply. We offer 4 luxury cabins. If this cabin is booked, look for our other listings of Bear, Eagle, & Fish. Fitted sheets and light blankets. Bring your own heavier blankets during the winter months. Exceeded our expectations. I would definitely recommend it. So glad you enjoyed your stay. We look forward to your return. Blessings.